In the heart of Penn Station, there is a unique opportunity to lease a full floor. The space is built with 6 offices and 6 cubes. 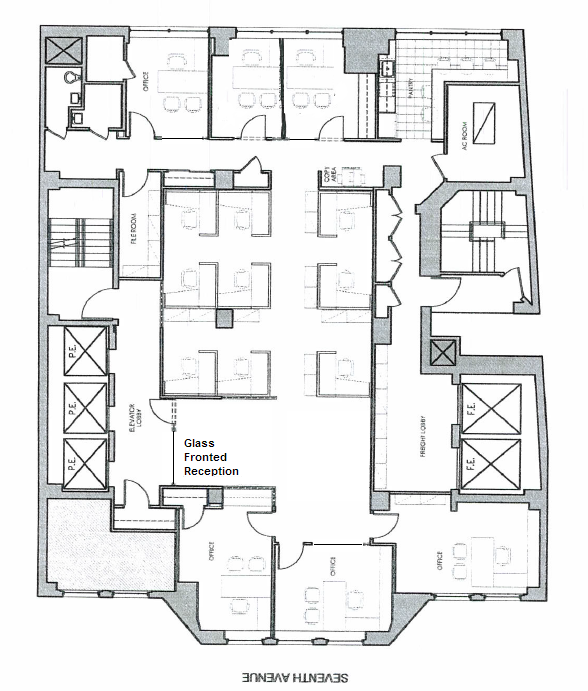 There are some high-end features including glass fronted offices and exposed ceilings. Expect a rent of $17,000/month with the furniture included. 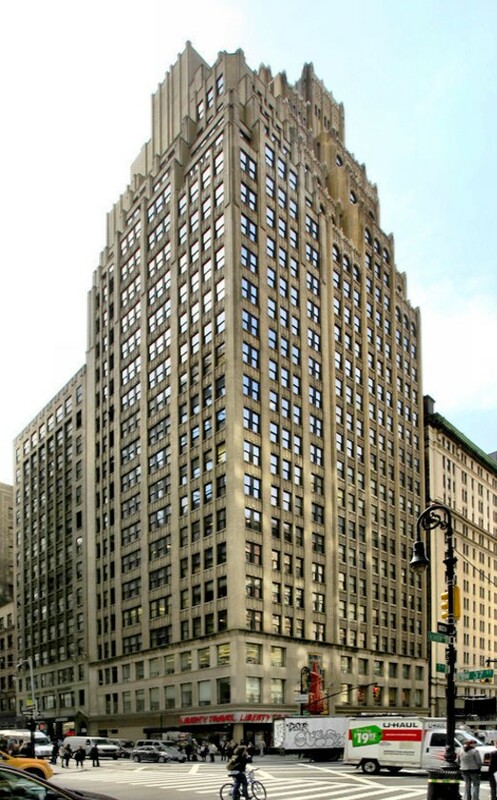 499 Seventh Avenue is extremely close to Penn Station,Path, and Port Authority. It’s also close to multiple subway lines, including, 1, 2 ,3 ,9 ,7, S ,B ,D ,F & M.